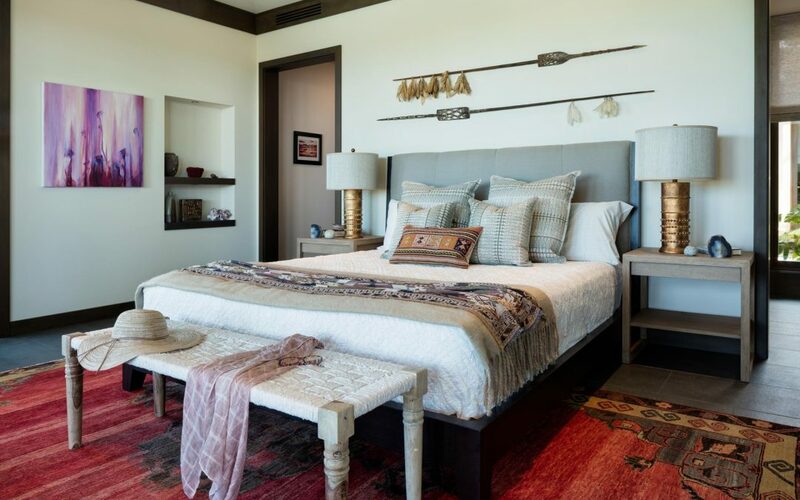 Home Made Simple designer Bridgid Coulter on styling this abode on the Big Island. Designed By PowerPlay Destination Properties. Inc.